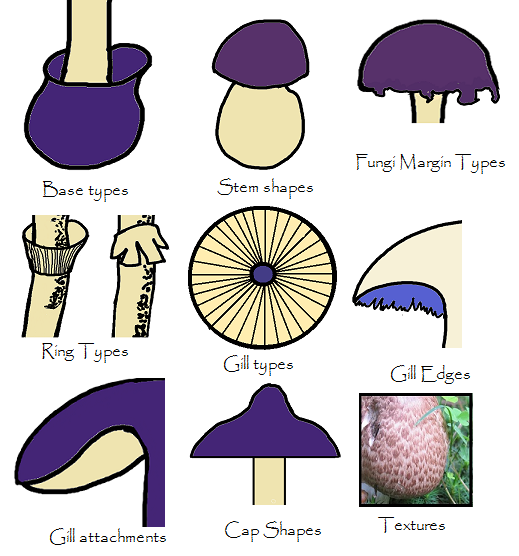 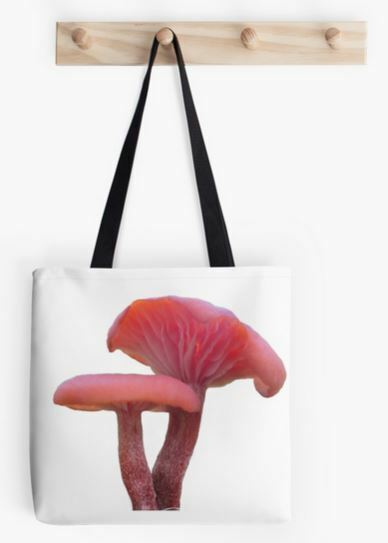 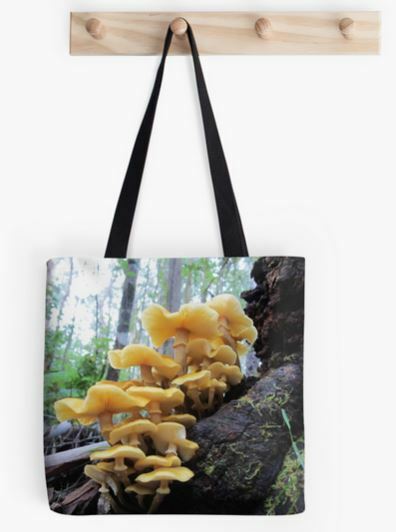 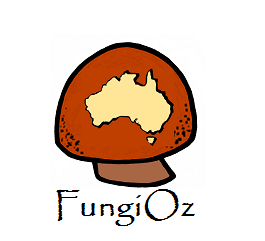 Our pre-designed Tote bags are ordered, printed and delivered through Redbubble. 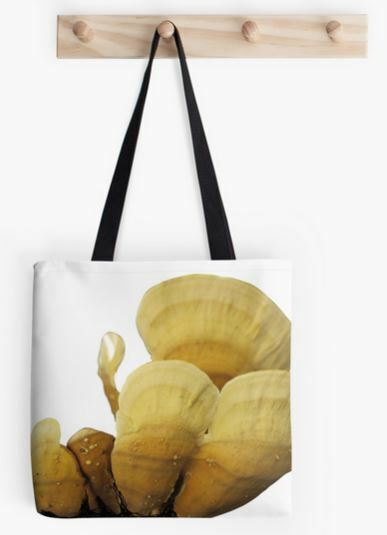 They are made from especially durable, poly poplin fabric and are a double sided, full bleed printed, incredibly beautiful carrying device. 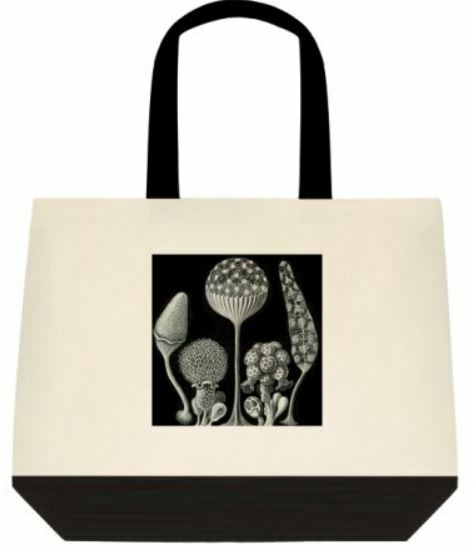 With a comfortable black cotton shoulder strap and available in three sizes there's no limit to the exciting things you can carry about. 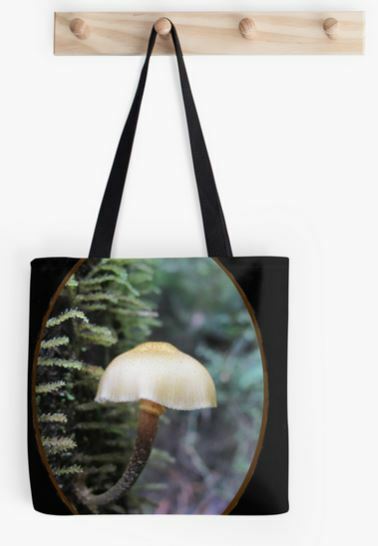 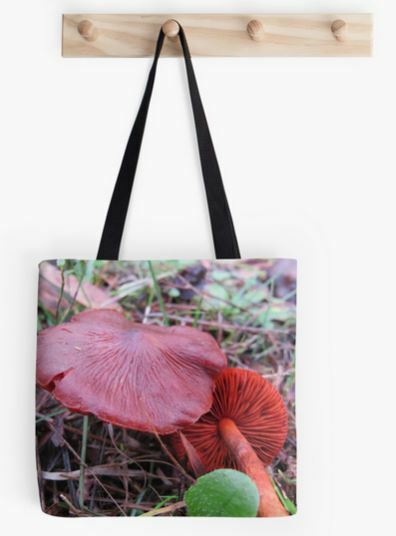 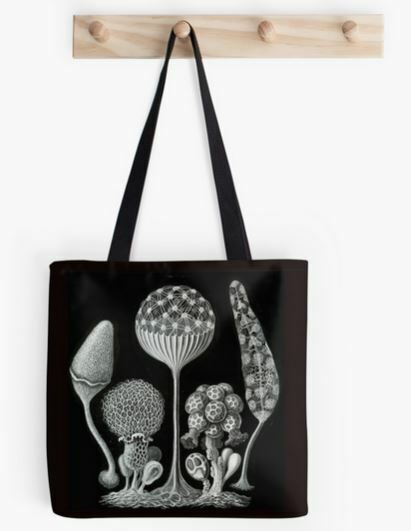 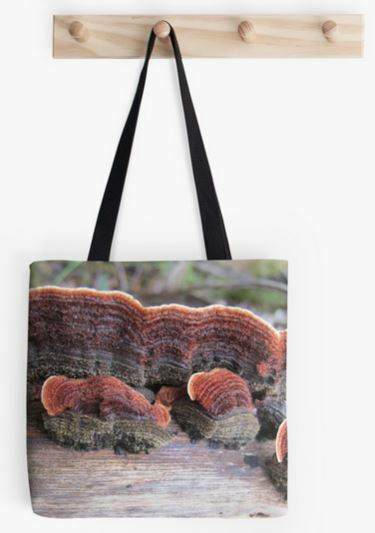 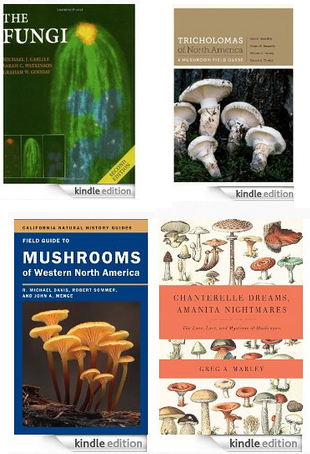 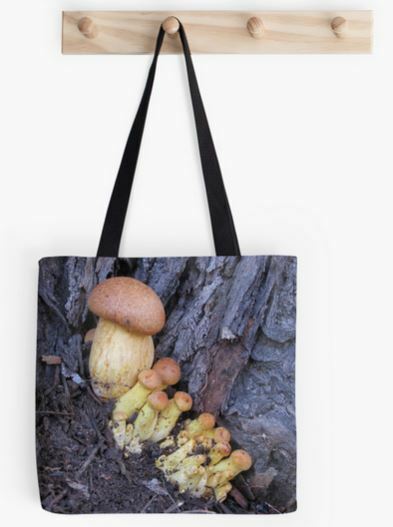 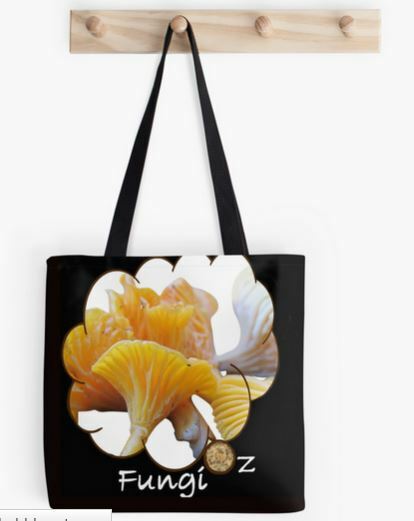 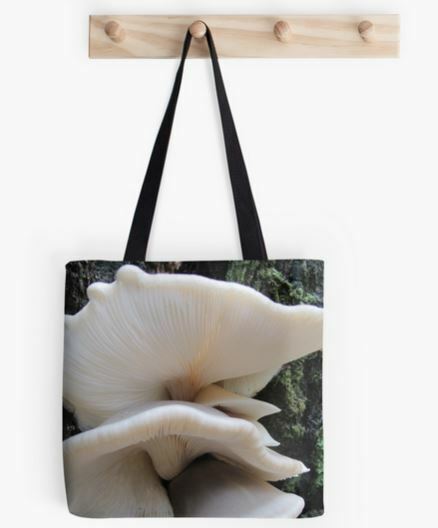 The Ernst Haeckel Slime Molds Tote Bag below shows the style of Tote bag you can order with your own designs or photos through Vistaprint. 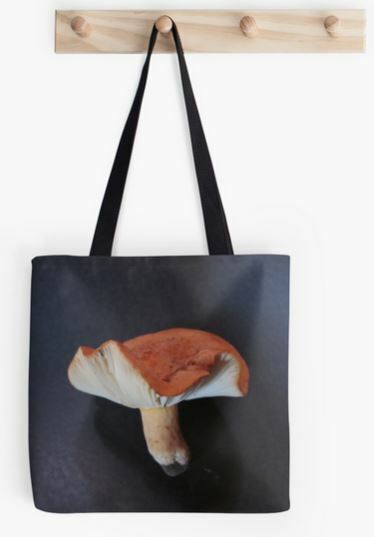 Vistaprint bags are 100% Natural 12oz (407 g/m²) cottonand come in two sizes and styles.